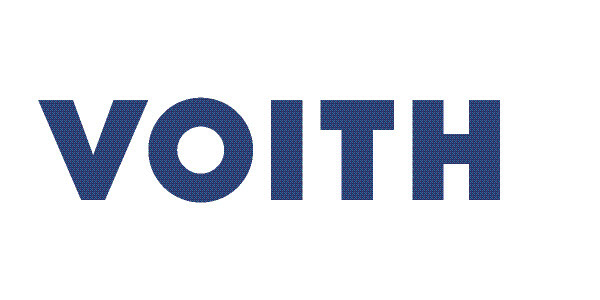 Established in the industrial park of Noisy le Grand one in the Marne La Vallée since 1975, the Voith Turbo company, french subsidiary company of VOITH, counts about fifty employees and has a turnover of around the 68 million Euros. While carrying on a traditional basic activity, Voith Turbo makes evolve its products to systems with high added value of which the operational limits are unceasingly pushed up. Voith Turbo leads an active policy of services of proximity near its customers, who they are manufacturers or end-users, and has for that of a world network technical aid and commercial. The customer profits from a complete range of services which accompany it from the feasibility study to the end of the life cycle of its equipment on parts of which the life cycle can reach 40 years.